Robert "Bobby" Hold, Jr., is a nationally registered and certified Physician Assistant (MPAS, PA-C), currently based out of New York City. 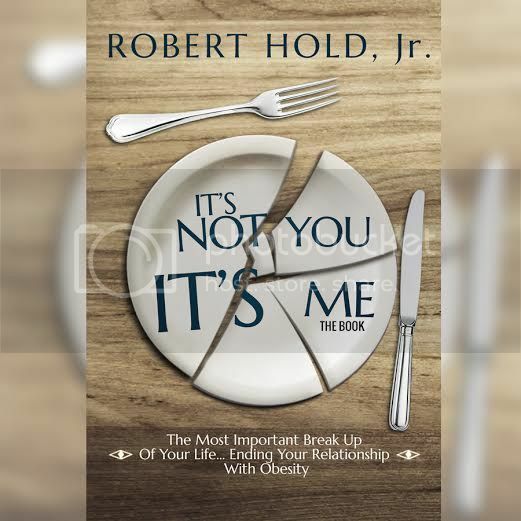 Bobby has recently written and published a new book entitled "It's Not You, It's Me: The Most Important Break Up Of Your Life... Ending Your Relationship With Obesity." His book is the candid and honest story of how he lost over one hundred pounds, through good old fashioned diet and exercise. By personally accepting himself and his homosexuality, Bobby was able to face himself and face his fat. Bobby's book skillfully digs beneath the psychological underpinnings of obesity with a genuine look at his own struggle with being overweight, unabashed truthfulness, and meticulous medical training. “My own story was one of trying to battle my personal issues,” he admits. With his powerfully resonant motto “Lose weight, find yourself"™ Robert is poised to make an impact on an industry that often issues out band-aid fixes for wounds requiring a more intense healing process. For more information, such as before-and-after pictures and how to buy the book, head over to It's Not You, It's Me The Book or if you're ready to read Bobby Hold's transformative book (buy the book).